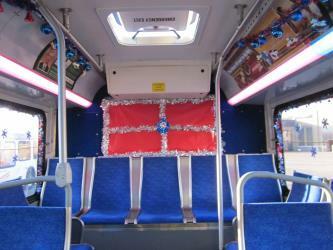 What is the cheapest way to get from Claymont to Philadelphia Airport (PHL)? The cheapest way to get from Claymont to Philadelphia Airport (PHL) is to drive which costs $1 - $2 and takes 17m. 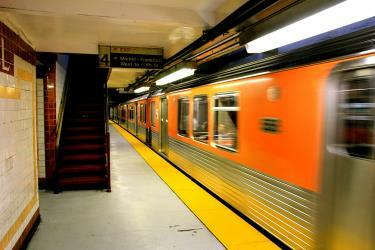 What is the fastest way to get from Claymont to Philadelphia Airport (PHL)? The quickest way to get from Claymont to Philadelphia Airport (PHL) is to taxi which costs $60 - $75 and takes 17m. 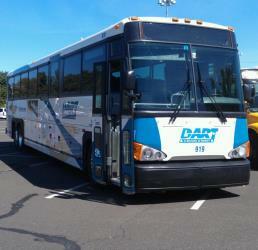 Is there a direct bus between Claymont and Philadelphia Airport (PHL)? 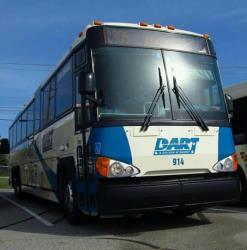 No, there is no direct bus from Claymont to Philadelphia Airport (PHL). 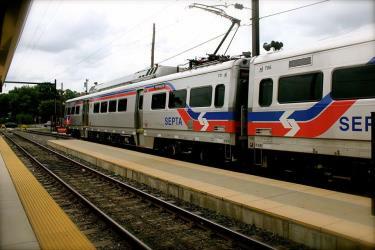 However, there are services departing from Philadelphia Pk @ Governor Printz and arriving at Philadelphia Airport Terminal A via Tri State Mall - 2 and Chester Transportation Center. The journey, including transfers, takes approximately 1h 34m. Is there a direct train between Claymont and Philadelphia Airport (PHL)? No, there is no direct train from Claymont to Philadelphia Airport (PHL). 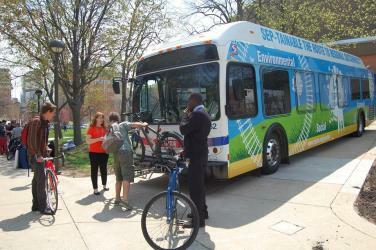 However, there are services departing from Claymont and arriving at Airport Terminal A via University City. The journey, including transfers, takes approximately 1h 11m. How far is it from Claymont to Philadelphia Airport (PHL)? The distance between Claymont and Philadelphia Airport (PHL) is 12 miles. The road distance is 13.6 miles. How do I travel from Claymont to Philadelphia Airport (PHL) without a car? The best way to get from Claymont to Philadelphia Airport (PHL) without a car is to train and line 37 bus which takes 55m and costs $8 - $10. How long does it take to get from Claymont to Philadelphia Airport (PHL)? 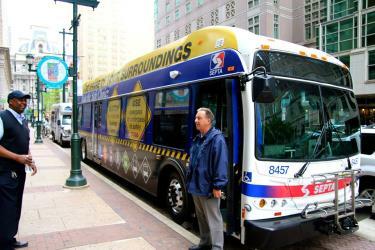 It takes approximately 55m to get from Claymont to Philadelphia Airport (PHL), including transfers. 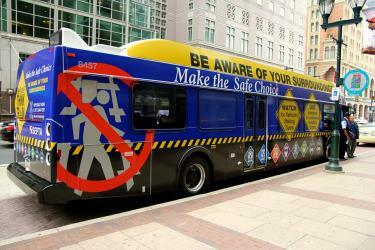 Where do I catch the Claymont to Philadelphia Airport (PHL) bus from? 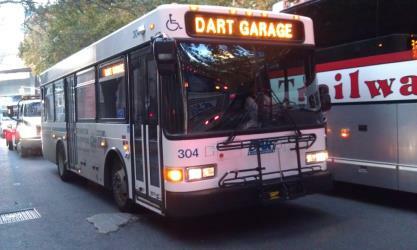 Claymont to Philadelphia Airport (PHL) bus services, operated by DART First State, depart from Philadelphia Pk @ Governor Printz station. Where do I catch the Claymont to Philadelphia Airport (PHL) train from? Claymont to Philadelphia Airport (PHL) train services, operated by SEPTA, depart from Claymont station. 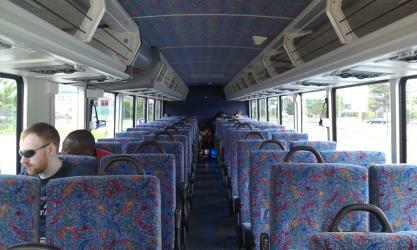 Train or bus from Claymont to Philadelphia Airport (PHL)? The best way to get from Claymont to Philadelphia Airport (PHL) is to train which takes 1h 11m and costs $13 - $15. Alternatively, you can line 013 bus and line 113 bus and line 37 bus, which costs $7 - $9 and takes 1h 34m. What companies run services between Claymont, DE, USA and Philadelphia Airport (PHL), USA? 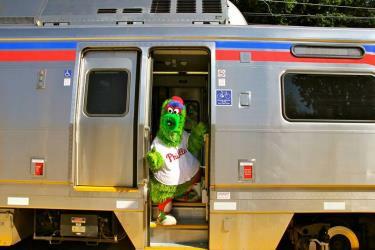 You can take a train from Claymont to Philadelphia Airport (PHL) via University City in around 1h 11m. Alternatively, you can take a bus from Claymont to Philadelphia Airport (PHL) via Tri State Mall - 2 and Chester Transportation Center in around 1h 34m. Rome2rio's Travel Guide series provide vital information for the global traveller. Read our range of informative guides on popular transport routes and companies - including Train travel in France: A guide to SNCF, How to get from Heathrow Airport into central London and How to get from London City Airport into central London - to help you get the most out of your next trip. 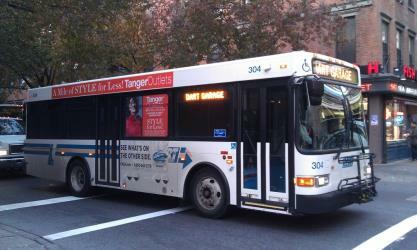 Where does the Claymont to Philadelphia Airport (PHL) bus arrive? Claymont to Philadelphia Airport (PHL) bus services, operated by SEPTA, arrive at Philadelphia Airport Terminal A station. 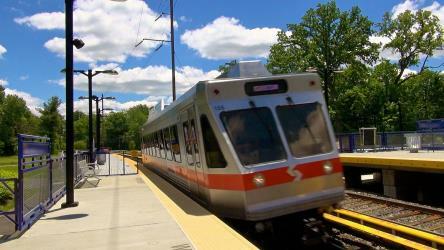 Where does the Claymont to Philadelphia Airport (PHL) train arrive? 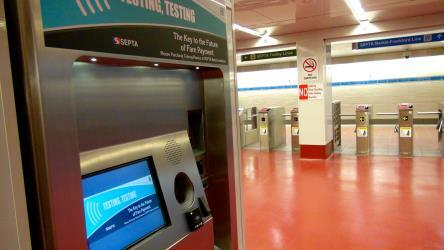 Claymont to Philadelphia Airport (PHL) train services, operated by SEPTA, arrive at Airport Terminal A station. Can I drive from Claymont to Philadelphia Airport (PHL)? Yes, the driving distance between Claymont to Philadelphia Airport (PHL) is 14 miles. It takes approximately 17m to drive from Claymont to Philadelphia Airport (PHL). Where can I stay near Philadelphia Airport (PHL)? There are 487+ hotels available in Philadelphia Airport (PHL). Prices start at $95 USD per night. Discover how to get to attractions and hotels near Darby. The University of Pennsylvania (commonly known as Penn or UPenn) is a private Ivy League research university located in Philadelphia, Pennsylvania, United States. Incorporated as The Trustees of the University of Pennsylvania, Penn is one of 14 founding members of the Association of American Universities and one of the nine colonial colleges chartered before the American Revolution. Citizens Bank Park is a baseball park located in Philadelphia, Pennsylvania within the South Philadelphia Sports Complex. It is the home of the Philadelphia Phillies, the city's Major League Baseball (MLB) franchise. It is commonly referred to by locals simply as "The Bank" or "CBP". Citizens Bank Park opened on April 3, 2004, and hosted its first regular season baseball game on April 12 of the same year, with the Phillies losing to the Cincinnati Reds, 4–1. Rome2rio makes travelling from Claymont to Philadelphia Airport (PHL) easy. Rome2rio is a door-to-door travel information and booking engine, helping you get to and from any location in the world. 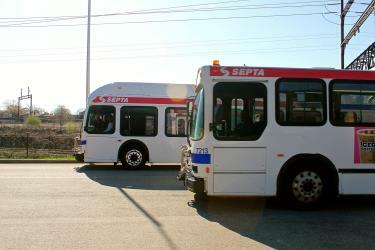 Find all the transport options for your trip from Claymont to Philadelphia Airport (PHL) right here. Rome2rio displays up to date schedules, route maps, journey times and estimated fares from relevant transport operators, ensuring you can make an informed decision about which option will suit you best. Rome2rio also offers online bookings for selected operators, making reservations easy and straightforward.